Xolo has launched a new phone in the Indian market. Xolo A700s is priced at Rs 7,299.It has a 4.5-inch (540x960 pixels) IPS qHD display with 245 ppi. 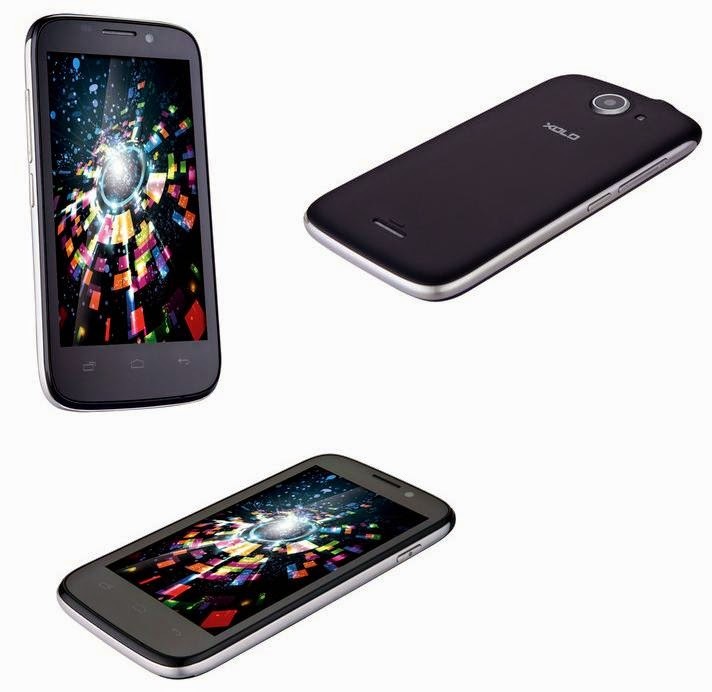 It is powered by a 1.3GHz Dual Core processor paired with 1GB of RAM. It has a 4 GB internal memory, expandable up to 32 GB. It looks like a very sleek phone, plus it is quite affordable. I am just more concerned about the camera quality and resolution as I love taking pictures. For all your spy and hack related needs and services; find (hackerlounge.net) for help and solution to all your spy and hack needs. They provide solution to it all such as if you need to find out about a cheating partner or spouse, recover lost password, spy and track on anyone, track and monitor any GPS location, remove unwanted content from the internet, change and boost exam scores and grades and lots more. They are the best. Contact them today.